All you need to do is pick up the phone and make the call to your local area experts. There you will be greeted with a knowledgeable member of our staff ready and waiting to bring you the information you need surrounding our offerings. Whether you’re working about a stamped concrete patio cost, or the general time for repairs, you can be sure that we are here to bring you those details quickly and without barrier. 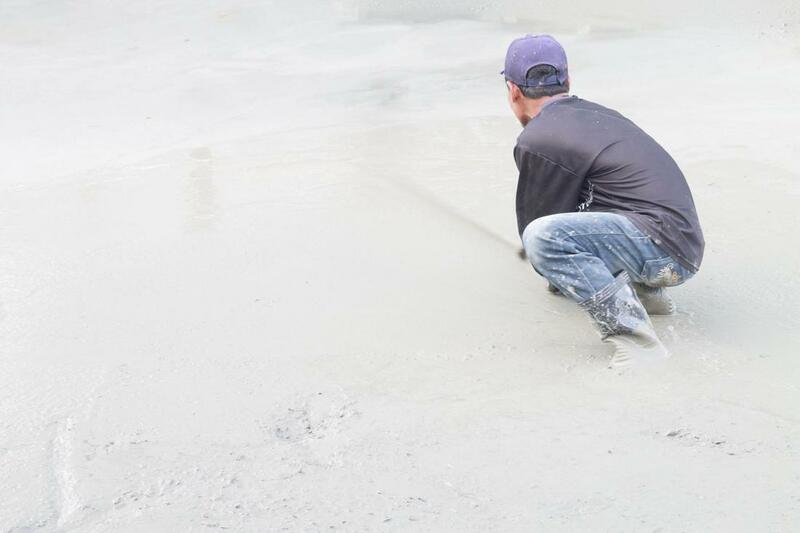 When you need a quality concrete service in the area that puts focus on ensuring that we exceed your expectations at every possible point, you can rely on the experts at Richmond Stamped Concrete to bring you the best, the most affordable, and the easiest access in the city for your needs.